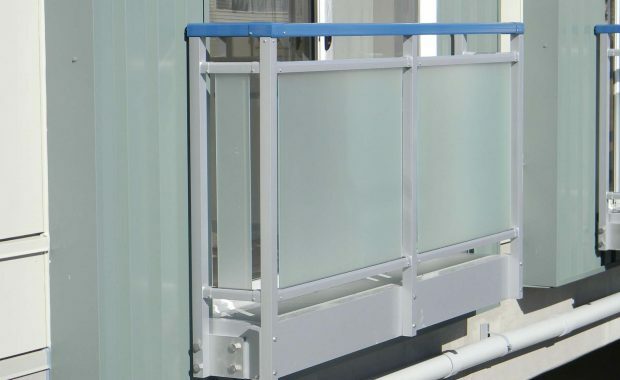 Skyline aluminum modular balcony systems are manufactured using our exclusive Trubeam™ technology. Trubeam™ is a proprietary extrusion designed, tested and engineered specifically for the mixed-use industry. 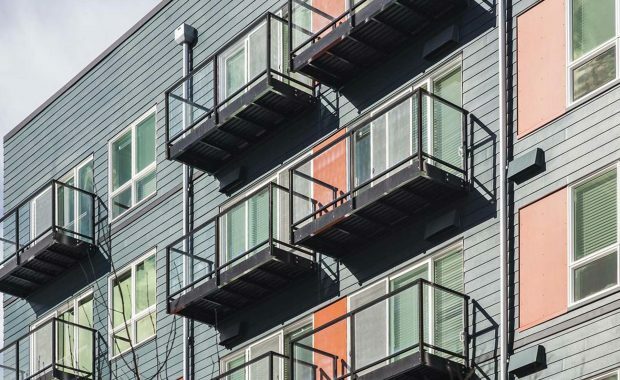 This allows our balconies to span further distances with a lower, more attractive profile than our competitors. Competitive pricing and unmatched product quality is our passion. That’s we use lightweight aluminum for all our products. It reduces the building stress-load and means no rotting, sagging or rusting. We ensure a long lasting, beautiful addition to any building. Skyline customers receive product on site and on time. It’s not our goal…it’s our rule! Our products come to you with engineered stamped drawings and are ready to install. 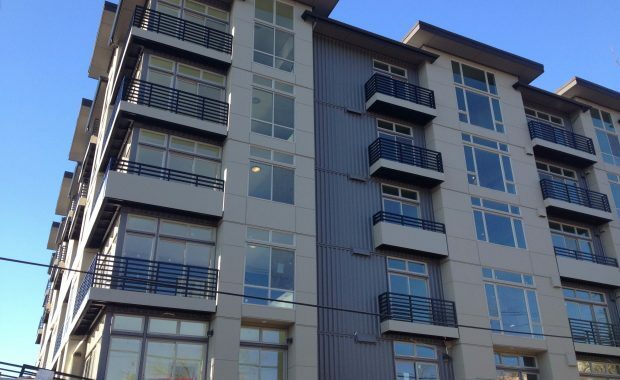 Skyline Engineered Aluminum is the vendor of choice for many premier builders and architects across the country. Contact Skyline today to find out why! 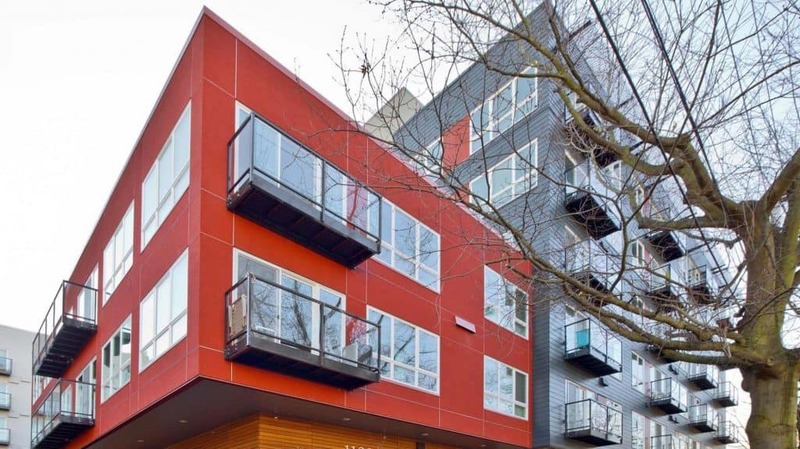 Want the look of wood with the advantages of aluminum? We’re the exclusive King County Dealer for Knotwood – it’s not wood, it’s aluminum. Knotwood products have all the advantages of aluminum with the natural look of wood. Concerned about your location? Don’t be! We are familiar with contractors, weather conditions and building codes of your area. We’re dedicated to your project’s success and include onsite, in-person installation training with every order. Email us to get a free quote on any product. Or call 360-659-0999 to talk with a human and get instant answers to all your inquiries. 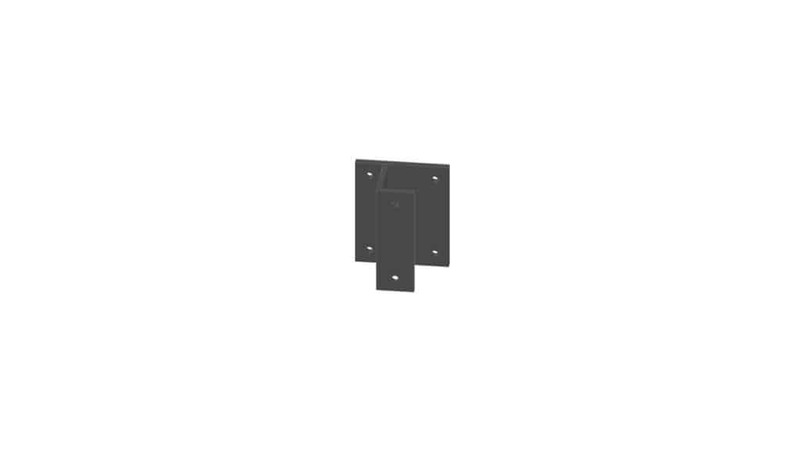 Knife plates are designed to work in tandem with today’s modern building envelope systems. 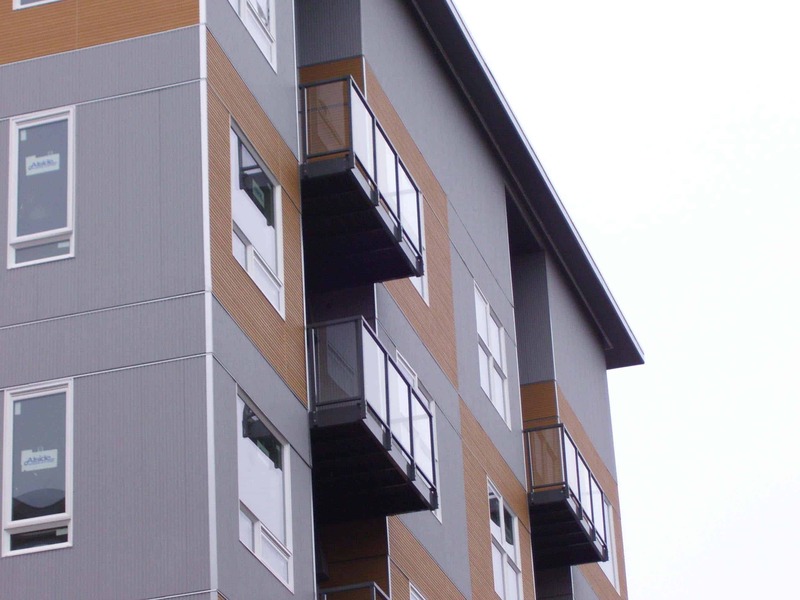 Our modular aluminum systems are corrosion and maintenance-free and work with today’s advanced building envelope technology.